These Clear Furniture Covers offer high clarity while providing superior protection for home furnishings or office decor against the elements, dirt, dust and debris. 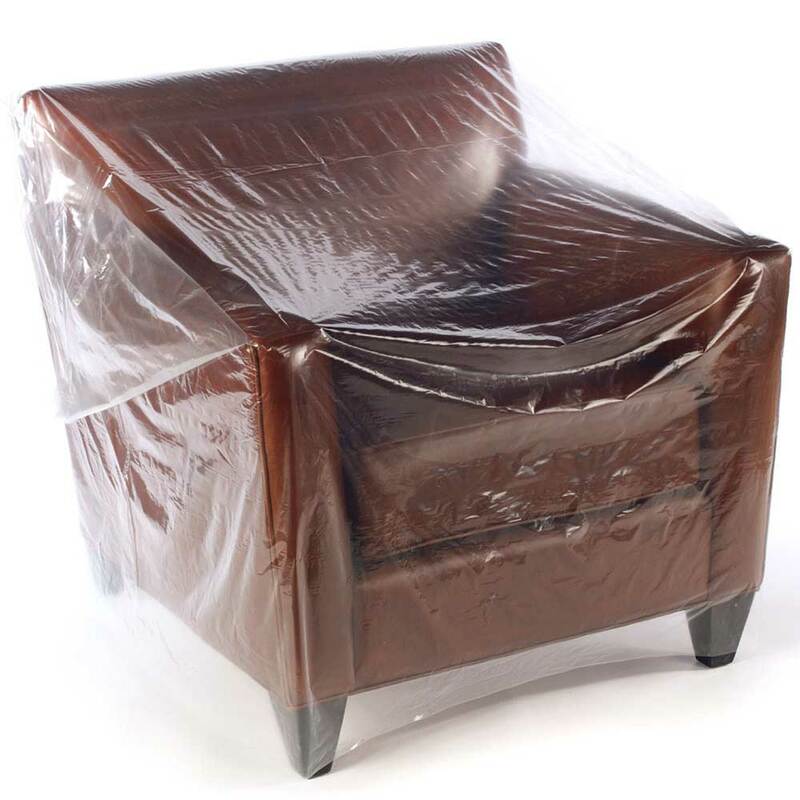 This clear plastic slipcover for a chair or other small to medium pieces of furniture is designed for self-moving and self-storage use. Perfect for seasonal storage or a drop cloth when painting a room. Protects against soil, dust, and water damage. Dispenses from a roll with an industry standard 3" core and slips on and off furniture easily. 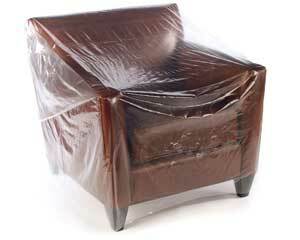 Plastic Furniture Bags are made of LLPE polyethylene. All furniture covers come perforated on rolls.